Where do the international opportunities exist for U.S. retailers in China? What challenges occur when retailers sell to China? 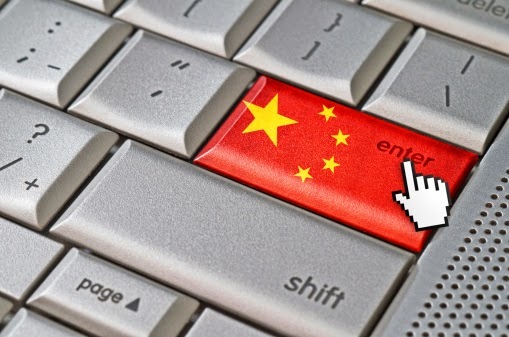 Where are Chinese consumers buying online? These are among some of the questions addressed in the article below. If you are selling clothing and apparel, then you are entering into one of the fastest-growing e-commerce verticals in the world. Prepare accordingly. While the Chinese marketplace may not be the most attractive, it is still one of the most populated countries in the world. With this, you can deal with a huge market the instant you enter their country. Thanks for leading me to the article that tackles this. I have been looking for this for a really long time as China has always been a country that fancied me. I'll see if I can get my business there. The excellence is seemed as always, expected in your publishing material. Thumbs up for you!